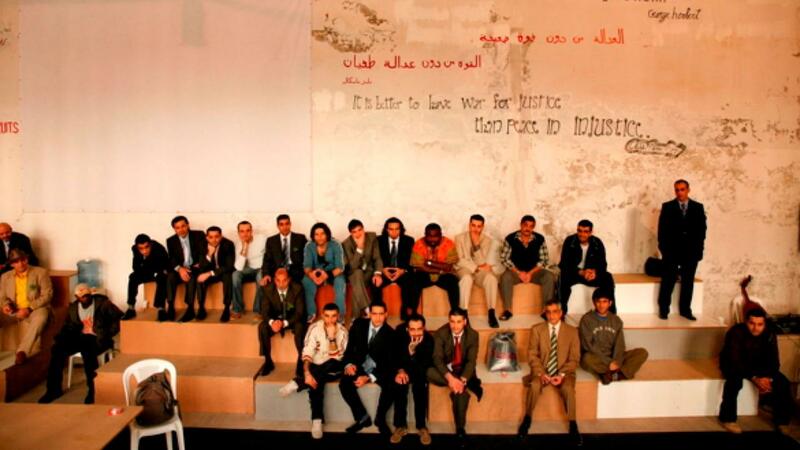 A theatre director, specialising in working with disadvantaged and traumatised people, Zeina Daccache struggled to set up Lebanon’s first prison-based drama project in the country’s notorious Roumieh Prison. 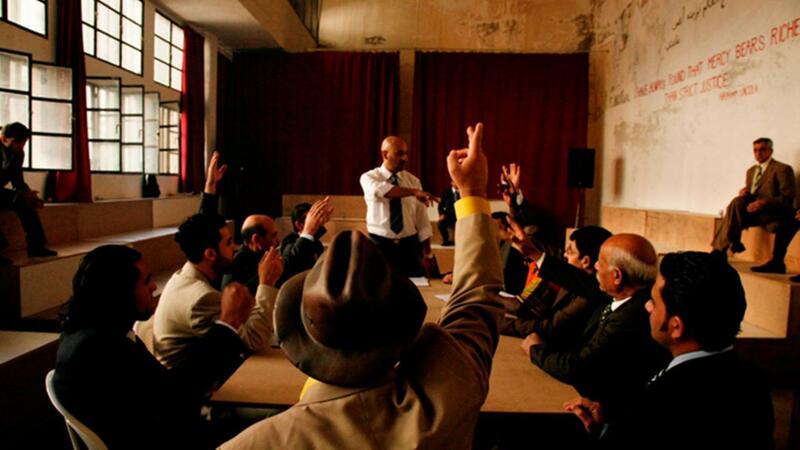 For 15 months, 45 inmates, some completely illiterate, found themselves working together to present an adaptation of the famous stage play 12 Angry Men, here renamed 12 Angry Lebanese. In the film, the drama therapy sessions, the interviews with the inmates and the interaction with both director and audience, convey a message of hope, forgiveness and change. Through their artistic journey, these murderers, drug dealers and rapists reveal kindness and faith in humankind. Inspiring and honest, this account of the prisoners’ journey demonstrates the positive effect of drama therapy and its effect on some of the most ostracized individuals in society.